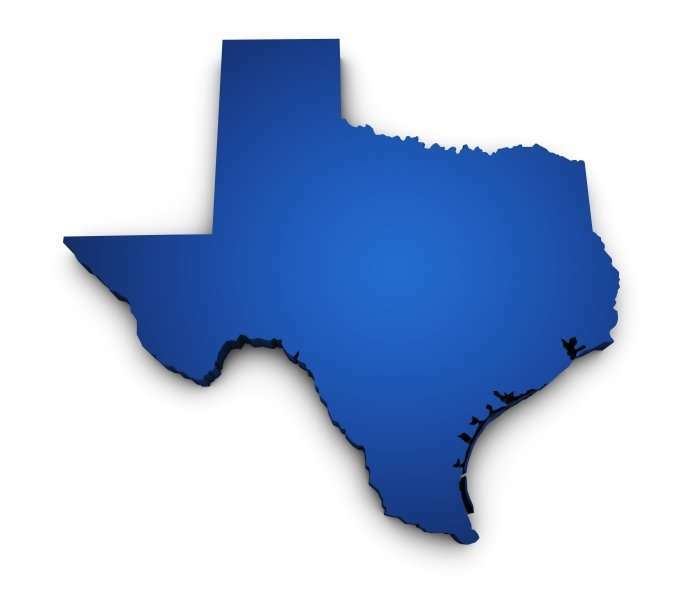 Texas Workers Could Lose Employee Rights Under Proposed Rule For Gig-Economy Apps - Employee or Independent Contractor? Unlike similar initiatives in other states, this rule was crafted quietly within the Texas Workforce Commission, not by elected officials. The Texas rule was drafted using language lifted directly from proposals lobbyists sent to commission officials months before. That’s according to internal emails obtained by the advocacy group Workers Defense Project. The group’s executive director Jose Garza demanded the rule be revoked outside an agency building in Austin. “The proposed rule as we sit here today sits under a heavy cloud of corruption and suspicion and the TWC [Texas Workforce Commission] has a lot of explaining to do,” said Garza. State Representative Ramón Romero (D) is from Fort Worth and said these rules should have been debated by elected officials as in all other states. “Changes such as these, that are for the gig-economy companies’ wide discretion in categorizing their employees as contractors rather than employees, should be deliberated by the legislature with public input rather than decided on by appointed commissioners,” Romero said. A spokesperson for the Texas Workforce Commission told News 88.7 they stand by their rule making process. “When drafting rules, TWC program staff may rely on their expertise, their own professional research, or review of legislation in other states. This was the case in the drafting of TWC proposed rules on digital marketplace platforms,” the commission’s spokesperson said in a written statement. Across the country, lobbyists from digital employment platforms, like Handy, are pushing legislation to classify workers as contractors. In all other cases so far, lobbyists have passed initiatives legislatively. Similar laws to the Texas rule failed to pass or were withdrawn in states like Colorado and Georgia. The Texas Workforce Commission proposed this rule in late December 2018 and is not yet in effect.